The MOT Test is changing – but how will it affect your vehicle? The MOT test is set to change on 20 May 2018, with new defect types, stricter rules for diesel car emissions, and some vehicles over 40 years old becoming exempt. Trust My Garage has previously covered what areas of your vehicle are looked at during an MOT, but the upcoming changes will affect cars, vans, motorcycles and other light passenger vehicles – so what do you need to know? The design of the MOT certificate will change. It will list any defects under the new categories, so they’re clear and easy to understand. 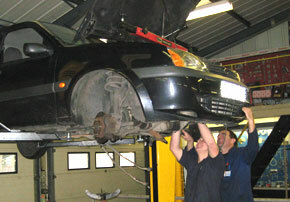 The service to check the MOT history of a vehicle will be updated to reflect the changes. At the moment, only vehicles first built before 1960 are exempt from needing an MOT. When the rules change on 20 May 2018, vehicles won’t need an MOT from the 40th anniversary of when they were registered. You can check the date the vehicle was registered online. You won’t have to apply to stop getting an MOT for your vehicle. However, each time you tax your historic vehicle (even if you don’t pay a fee), you’ll have to declare it meets the rules for not needing an MOT. The maximum fees MOT centres can charge won’t change, and you can get a free MOT reminder by text message or email a month before your MOT is due via the .Gov website. All MOT station have been issued with a special notice and will be aware of the upcoming changes to the MOT test. Most Trust My Garage members conduct MOTs, and will adhere to the new regulations when they come into force on Sunday 20th May. If you have further questions you can visit the .Gov website, call the DVSA MOT Hub on 0300 123 9000 or visit your local Trust My Garage member for face-to-face updates. If you’re looking to give your motor some TLC, you can take your vehicle to your nearest Trust My Garage member business. Whether it’s for an MOT, check-up, service or repair, the Chartered Trading Standards Institute (CTSI) approved code of conduct that our members use mean that you and you motor both get the best possible service. For more information you can visit www.TrustMyGarage.co.uk – and be sure to check out the Trust My Garage Facebook and Twitter pages too! Recently, responsibility for the government’s Consumer Codes Approval Scheme has been transferred to Trading Standards Institute from the Office of Fair Trading and this means an even greater focus on the needs of the consumer. As TRUST MY GARAGE has always demonstrated high standards in the independent service and repair sector we have now submitted an application for TRUST MY GARAGE to be an approved code. In a recent survey conducted by the AA, 22% of motorists believed that items had been fitted or replaced unnecessarily during a car service. By visiting a TRUST MY GARAGE member you eliminate any chance of this scenario ever happening to you. We will be working with Trading Standards to drive out any independent garages that do not comply with the high standards we set. This way you can be sure that garages who display the TRUST MY GARAGE shield are genuinely working to provide the very best experience for the consumer – and if they don’t, we want to hear from you. We can all play our part in raising standards across the entire independent sector. All garages that are members of TRUST MY GARAGE work to the highest industry standards. Our members have access to the most up-to-date technical information and tools, and employ highly skilled mechanics. We have even had TRUST MY GARAGE member technicians voted among the best in the country! 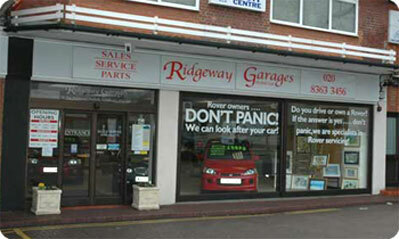 Customer service is top of the agenda for all our trusted independent garages. We ensure that our members explain work carried out clearly and treat customers and their vehicles with the upmost respect. These garages are part of the local community. They visit the same shops as their customers and their children often go to the same school as their customer’s children. They get to know you and always provide a personal and friendly service. 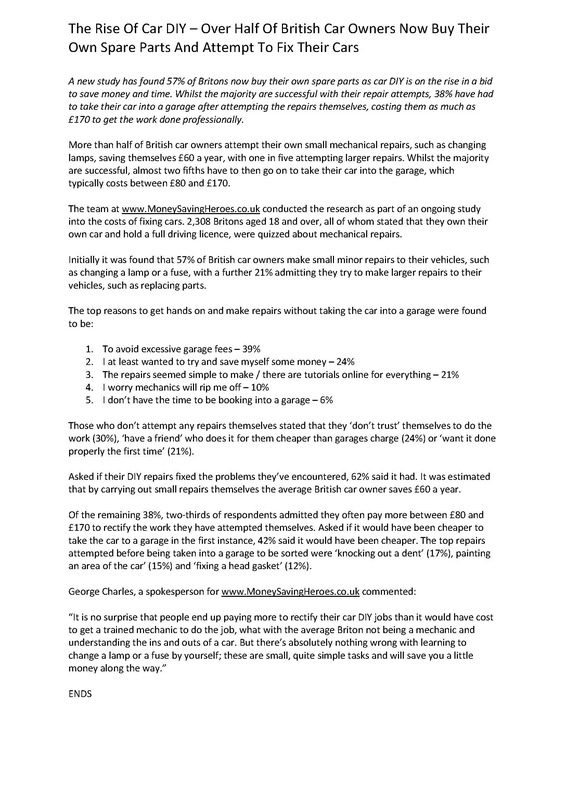 In the same AA survey 44% of respondents believed that the expense of a repair had been a lot higher than expected after a garage visit. One of the key benefits of a garage being in the TRUST MY GARAGE code means that you will receive an honest and loyal service every time you visit one of our members. 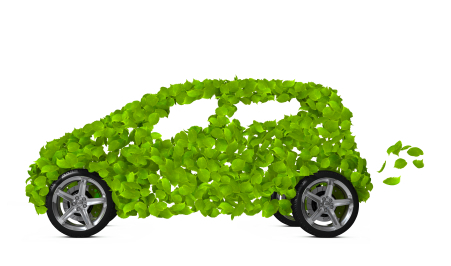 Our garages are committed to providing motorists with a fixed quote or estimate, both inclusive of parts, labour and VAT and they only charge for the work completed and parts supplied and fitted. In the unlikely event that you are displeased with any aspect of your visit to one of our member garages, you will be able to report it to Trading Standards as well as to us. This means you are backed by the support of two reputable, national associations and also have access to free advice to help address your complaint and rectify it promptly. The key to this is clear communication between the customer and garage. We will soon be adding consumer feedback to the scheme via our website at www.trustmygarage.co.uk and through a TRUST MY GARAGE dedicated “app”. This means that your views will really count – all TRUST MY GARAGE members will welcome constructive feedback and other consumers will see an honest appraisal of the garage. So remember, any garages displaying the widely recognised TRUST MY GARAGE shield can be trusted to provide an honest and professional service to all motorists. Upon completion of the process, the TRUST MY GARAGE consumer code will be the only approved code in the UK that is exclusively open to independent garage businesses. TRUST MY GARAGE is already a household name and with European law stating that new cars can be serviced at independent garages without invalidating the warranty, the Trust My Garage consumer code will be the final piece in the independent garage jigsaw. 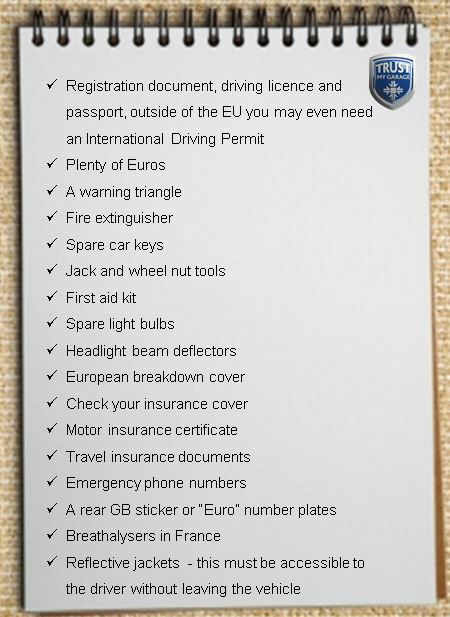 Every year around two million of us drive abroad (according to an RAC report), and aside from just getting used to driving on the other side of the road there are a wealth of things you need to consider when taking to the European roads. It’s not surprising that 76% (3/4) of British motorists feel nervous about driving abroad due to all the things they have to think about. We have compiled a list of things for you to think about to help put your mind at ease before you head off on your foreign road trip this summer. 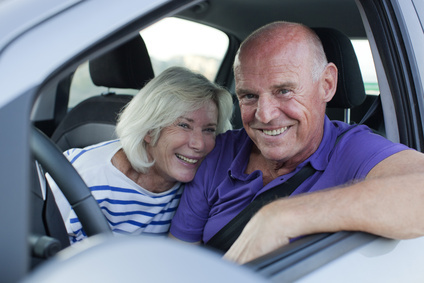 Similarly to making long distance journeys to your UK holiday destination (read full blog here) you need to ensure that the overall condition of your vehicle is suitable and in top running condition to make the full journey. Breaking down is not just an inconvenience abroad, but it can also be very pricey! In Europe you can easily end up driving much further than you might in most of the UK. This means that tiredness can be an issue. When you combine this with the much higher speeds in some parts of Europe it is important to stay alert at all times. Many European countries have smaller, less crowded rest areas without fuel or restaurant facilities which are ideal for a quick break to stretch your legs and use the toilet. If you are a Sat-Nav user, the ability to find off-motorway petrol is a useful tip. Not only will the fuel be cheaper, there is less likely to be long queues at the pumps. This has the added advantage of providing a break from the monotony of motorway driving. One of the perks of travelling abroad is the tax free products that we can bring back, and one of the most common things to bring back is wine. However, five cases of wine is the equivalent of another passenger in your car. 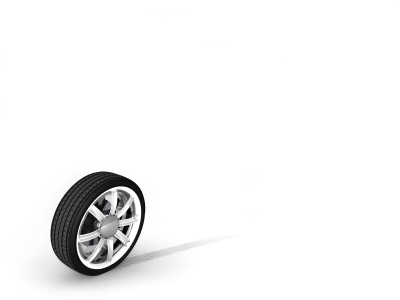 The heavier the load the more you put your car at risk of damage to the suspension, burning the clutch, or wear and punctures on your tyres. 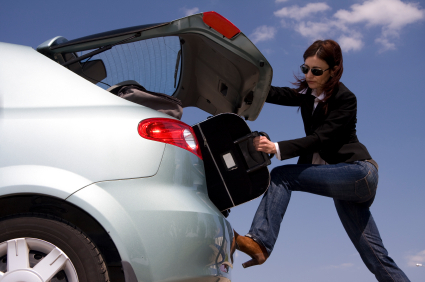 So whatever delights you may be bringing back from your travels, just weigh up whether the cost savings are worth any potential damage to your car. In Europe (and other countries that drive on the right) you will need to make sure that you have adjusted your beam pattern so that the dipped beam does not dazzle oncoming drivers. Modern cars with “projector” headlamps need to have the deflectors carefully positioned so make sure you prepare in advance! 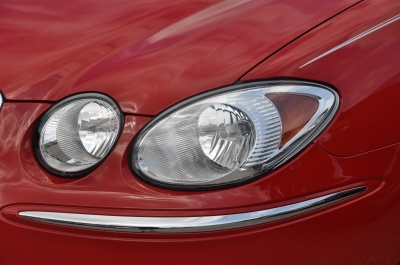 Some headlights have an internal ‘shutter’, but others are less convenient and you will need to visit a specialist to adjust them. The phone number for the emergency services across Europe is 112. In most EU countries it’s compulsory to carry a warning triangle in your car and in Germany it is also compulsory to carry a first aid kit in your car. France is the most likely country Britons will break down in, with the RAC stating that 64.33% of overseas breakdowns occur there. In France most motorways are toll operated so keep your Euros handy! In Germany you can be fined on the spot for running out of fuel on the autobahn (motorway. 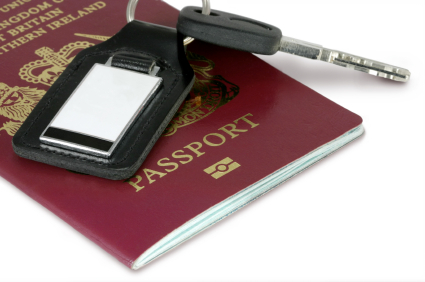 If you have any reservations about your car being fit to make the journey abroad then it is important that you get it checked over by a trusted professional. TRUST MY GARAGE members possess the skills and expertise required to provide you with peace of mind that should you be making a trip abroad in your car this summer, you are doing it in a safe and capable vehicle. Find your nearest trusted garage HERE and book in for a service before your trip.